Willie L. Johnson is the first African American and the 23rd Chief of Police for the City of Greenville.  A 1967 graduate of Sanders High School in Laurens, South Carolina, Johnson earned an associate degree in criminal justice from Greenville Technical College in 1975 and a Bachelor of Science degree from Southern Wesleyan University in Central, South Carolina. Johnson is a graduate of the South Carolina Criminal Justice Academy and a 1984 alumnus of the FBI National Academy. He complemented his criminal justice studies by graduating from the American Baptist Theological Center, known as the Martin Webb Learning Center. Johnson is a Vietnam veteran who was decorated with the Bronze Star Medal, South Vietnam Campaign Ribbon, and Combat Assault Award. In 1970, after three years of military service, he began his law enforcement career with the Greenville Police Department. He began as a patrolman, and served as detective, sergeant, lieutenant, captain, major, and ultimately became chief of police in July 2000. Johnson is actively involved in the community and serves on several boards. He is a member of the Greenville Downtown Rotary Club, Greenville Urban League of the Upstate, Inc., Save Our Sons, The Phyllis Wheatley Association, Boy Scouts of America, YMCA, American Legion, VFW Post 6734, Greenville CrimeStoppers, Greenville Braves Advisory Board, COGNIS Chemical Corporation Advisory Board, and also serves as a City of Mauldin Election Commissioner. Johnson is the 1993 recipient of the Honorable Senator Strom Thurmond Award for Law Enforcement Excellence, 1993 Church and Community Relations Award, 1994 Greenville Downtown Rotary Club Officer of the Year, 1995 Judge Billy Wilkins Court Award, 2000 Save Our Sons Board Member of the Year, 2000 SHARE Community Services Award, and many other honors.